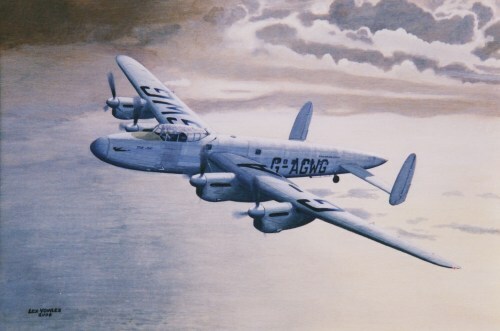 A very atmospheric depiction by well known aviation artist Keith Woodcock of Avro Tudor 'Star Tiger' about to leave Santa Maria in the Azores on its final flight. 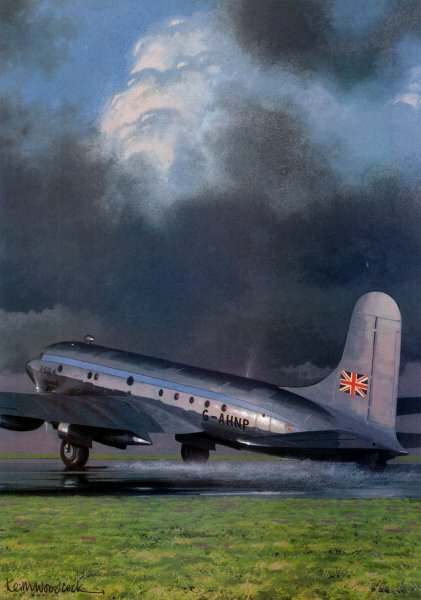 A fine study by Les Vowles of Avro Lancastrian 'Star Light' somewhere over the Atlantic. 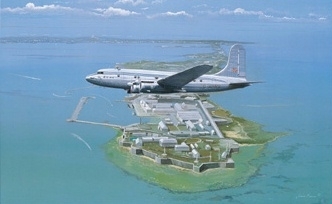 Aviation and marine artist John Finch painted this beautiful image of Avro Tudor 'Star Leopard' over the island of Bermuda. 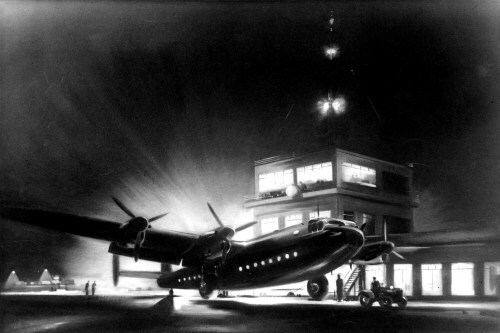 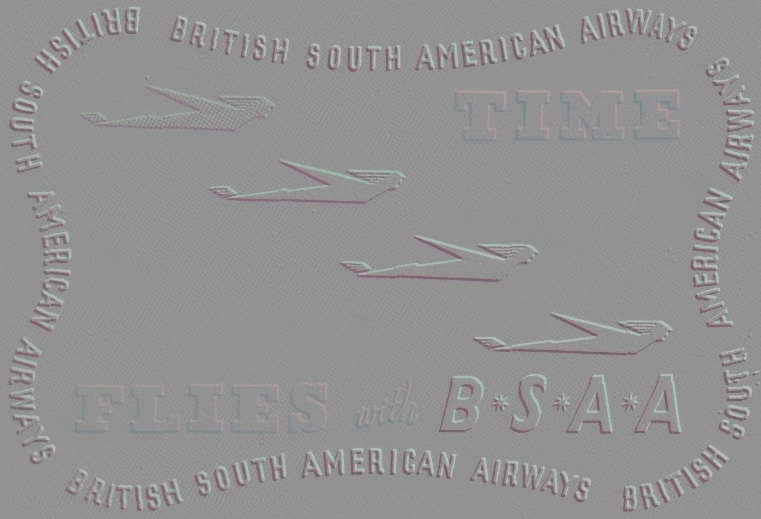 A spectacular black and white drawing by Laurence Fish of a BSAA Avro York making a night-time departure.